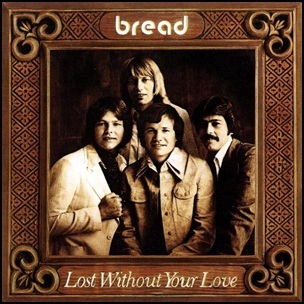 In January 1977, “Elektra” label released “Lost Without Your Love”, the sixth and final Bread studio album. 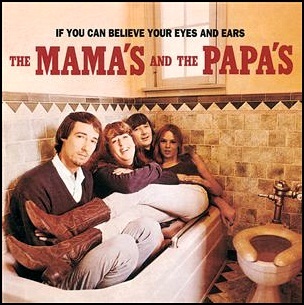 It was recorded in 1976, at “Elektra Sound Recorders” in Hollywood, and was produced by David Gates, James Griffin, Larry Knetchel and Mike Botts. 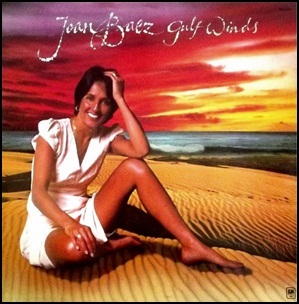 In November 1976, “A&M” label released “Gulf Winds”, the sixteen Joan Baez album. 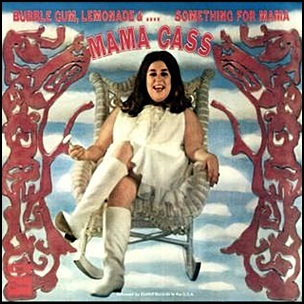 It was recorded in 1976, and was produced by David Kershenbaum. 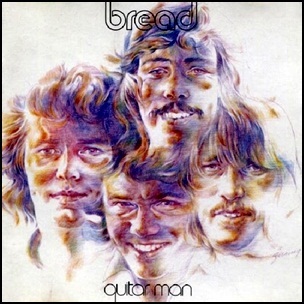 In October 1972, “Elektra” label released “Guitar Man”, the fifth Bread album. 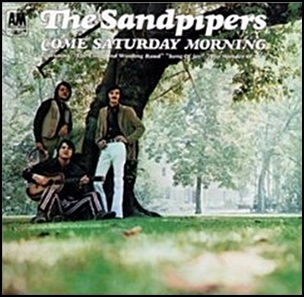 It was recorded in 1972, and was produced by David Gates, James Griffin, Larry Knechtel and Mike Botts.